25-year-old Danny Hill just got the opportunity of a lifetime. When his grandmother dies, he finds out he may be able to take over the lease on her sprawling rent-controlled apartment on Manhattan's posh Upper West Side. The doorman and a lawyer convince him to lock himself in for 12 days, the time it will take to get the lease legally changed to Danny's name. 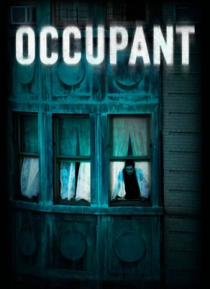 Unexplainable events start happening … in apartment 1003 and Danny begins to hear strange noises.